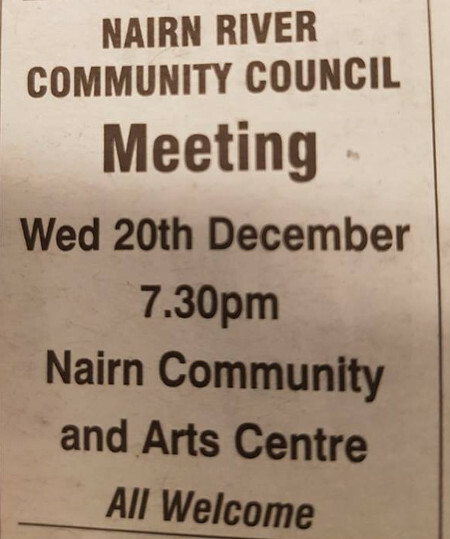 No agenda is mentioned but surely ongoing planning issues will feature in the Community Centre tomorrow night. There's Springfield wanting to build 115 homes on Liz's land out at Lochloy and Deveron Homes wanting to build 32 homes on the Morganti land on the Forres Road. 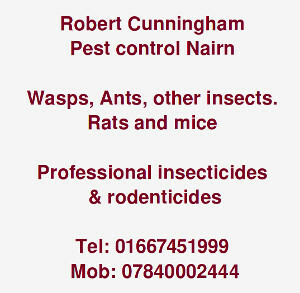 Regulars on the Nairn Rocks and Nairn out Town our views facebook pages will have seen that there are certainly a few issues that people have been raising. 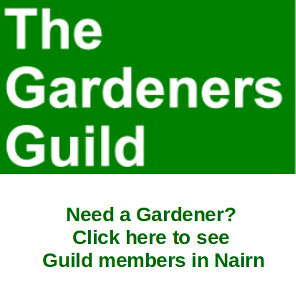 So folks if you have any views on the two applications why not get along and tell the members of Nairn River Community Council? Christmas Rocks at Nairn Harbour!